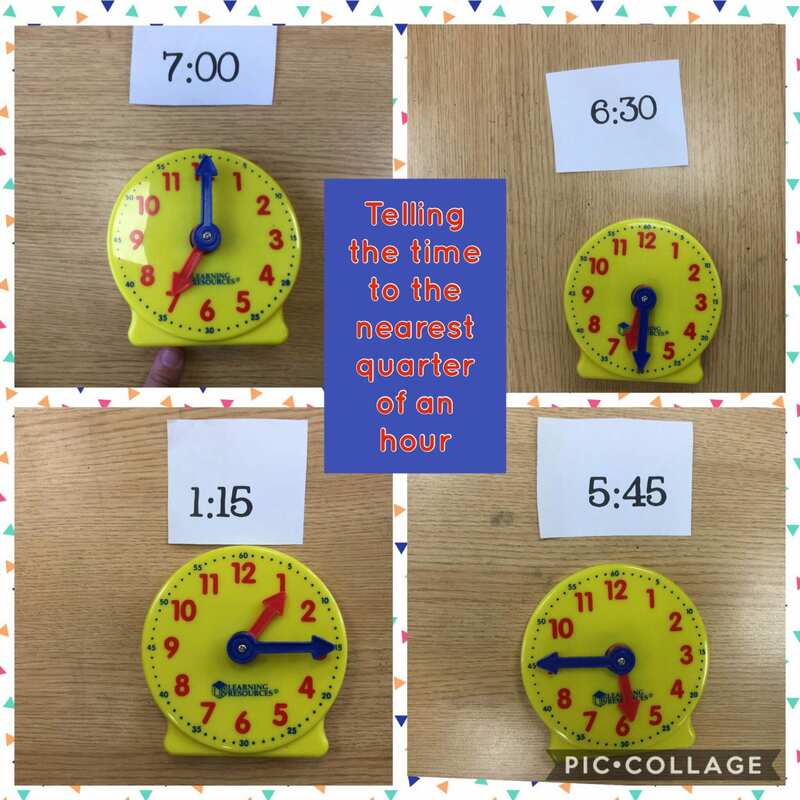 Use the interactive clock to help you learn the time. What does 4 o’clock look like..? What does half past five look like..? What about 4:15? What about 7:05?